With the stunning red carpet looks from the 76th annual Golden Globes, which of course, has set the bar for the rest of the year, 2019 looks like it’s going to be an exciting year in fashion as well as the beauty industry. And while the award season has just kickstarted with new trends to emulate, there is one trend that is quickly blowing out — and that is donning a dress with matching hair. To prove its existence, we’re pinpointing 5 trailblazers who are helping to push this jaw-dropping red carpet trend to the forefront of fashion. 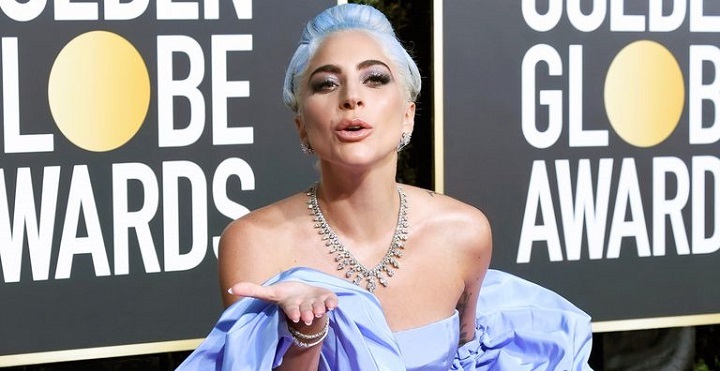 She’s renowned for her eccentric fashion sense and Lady Gaga proved on Sunday night that the dress and matching hair trend is guaranteed to make an impact. 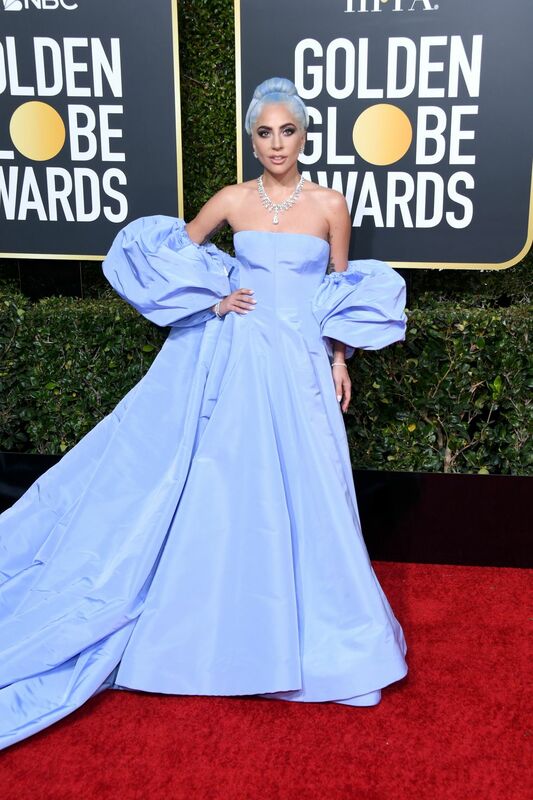 The multi-hyphenate who won the ….at the 2019 Golden Globes sauntered into the building in a lavender-blue couture Valentino gown with matching hair color. Back in September last year, Nicki Minaj was a vision in a lavishly fringed purple Pamella Roland dress and matching hair while attending the Daily Front Row Fashion Media Awards during New York Fashion Week Spring 2019. One thing you may likely don’t know is that Cardi is also a trailblazer when it comes to fashion. She has helped made this trend ultra-covetable when she attended the Etam’s Paris fashion week show last September, wearing an elaborately feathered suit by Christian Cowan that was finished with a breathtaking matching hair. All the way from Uganda and representing East Africa, Diana is one of the youngest female Ugandan artists. 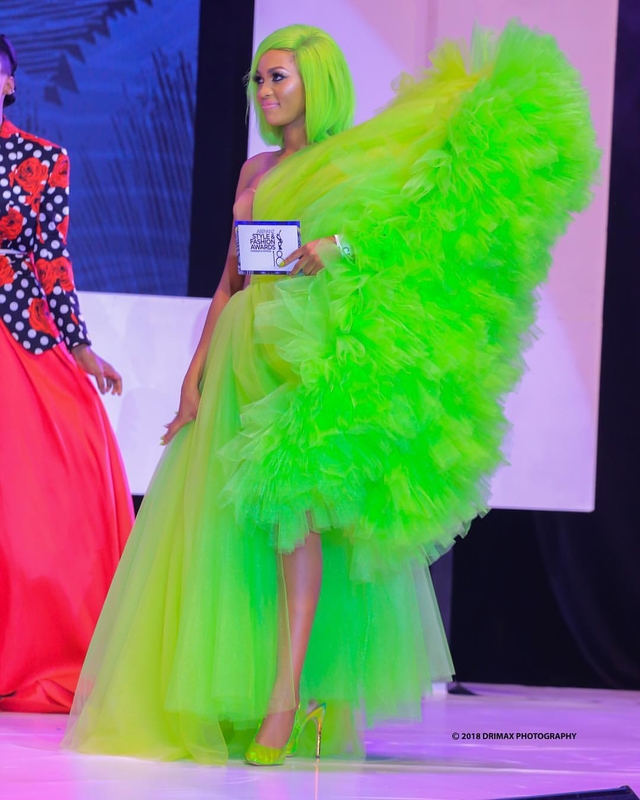 While attending the 2018 Abryanz style and fashion awards last month, the singer made a serious style statement in a bright green head-to-toe look. As an international model, Millen Magese knows more than a thing about style, so with her on the list, this trend is likely going to be big. Here is the US-based model rocking an impossibly chic, feathered train gown with her newfound matching short-hair during a red carpet appearance a few days ago in Lagos.